BEST AFFORDABLE Internship program in Beijing! Finance, Fashion, Marketing, PR...over 20 industries. 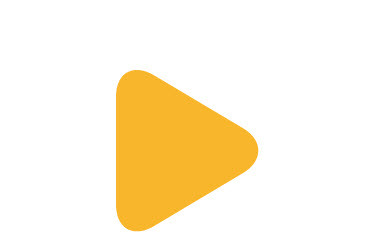 Quaranteed placement. Flexible start dates. Flexible length. Year round. 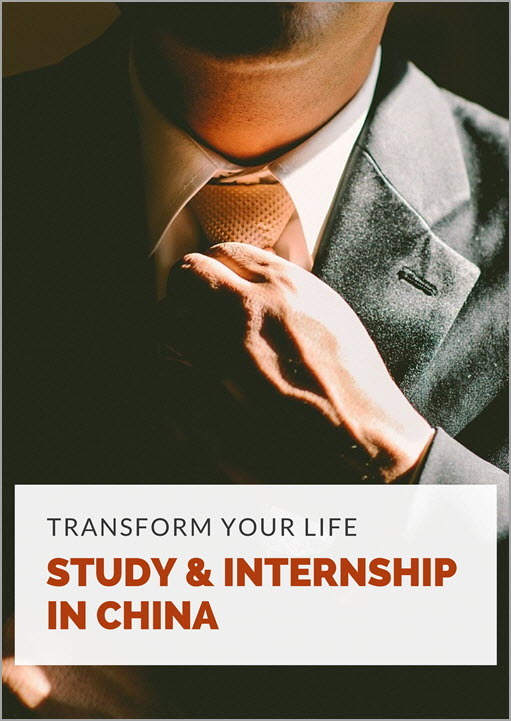 Beijing Internship Placement is a classic program running on all year round basis arranged by MandarinRocks offering you internship experience in your industries of interest in companies & organizations operating in Beijing, China. It provides great opportunity for students and young professionals to enhance corporate skills in real life working environment and enable them to gain insights of Chinese business and society. 16 start dates throughout the year for groups. Individuals can start every Monday. Apply 6 weeks in advance. MandarinRocks has successfully helped hundreds of foreign students and professionals find internships in China since 2007! We eagerly anticipate your visit this year and look forward to bringing you the unique experience for a lifetime! Beijing is the political and cultural capital of China, one of the country’s true ancient cities. 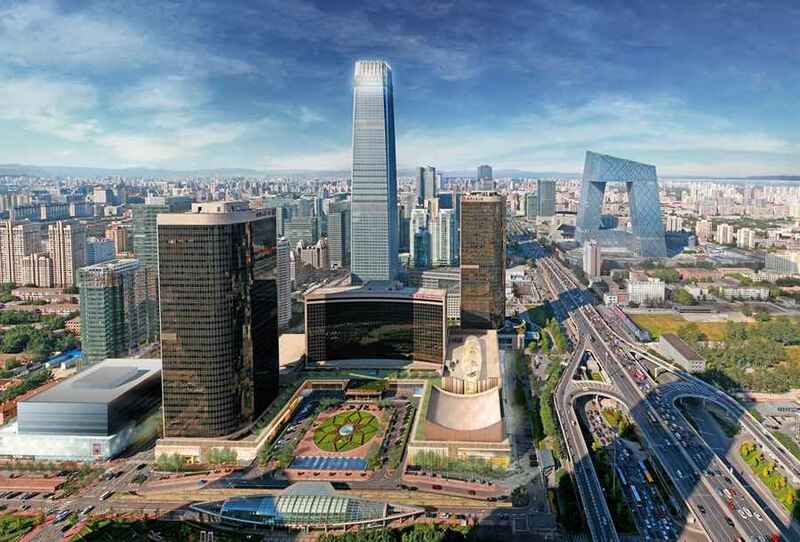 Less westernized compared with Shanghai, Beijing is more like a typical Chinese city - long history, traditional architectures, and slower pace of live, beautiful landscape. Beijing is a top chosen destination for language students, a great place not only for learning Chinese, but also for rich Chinese history and culture. If you plan to learn or study Mandarin and do an internship in China, Beijing is an excellent choice. 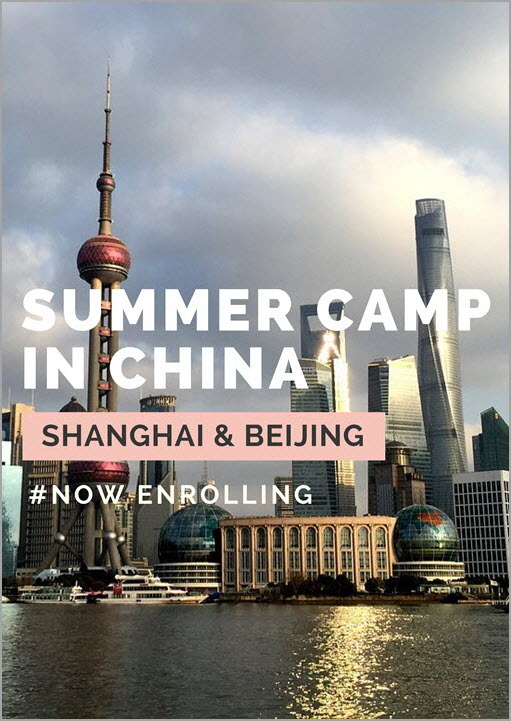 Started out on providing internship opportunities to language students, we have over 10 years of experience securing internship placement for hundreds of students and young professionals and is among the most realizable internship placement providers in China. MandarinRocks is accredited by WYSE Travel Confederation, the world's most authoritative body to represent the global youth travel industry. Trusted members of WYSE Travel Confederation are recognized as market leaders in youth, backpacking, educational and student travel. MandarinRocks is also a member of NAFSA, the leading professional association dedicated to international education. Finance, Fashion, Marketing, PR...over 20 Industries. We’ll help you secure an internship in Beijing that matches your interests. Before you begin the placement process, you must first apply and be accepted to the program to begin. Once accepted, we will explore and help you determine best internship opportunities that are commensurate with your qualifications, background, experience, interests and goals and then secure a personalized internship placement with an organization from within our network of internship providers, from foreign to local Chinese companies, corporations to start up and SMEs. 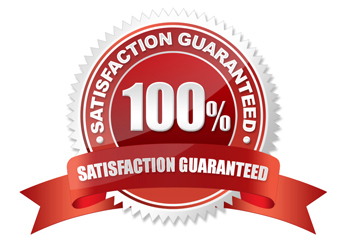 We guarantee internship placement or your money back, as we have successfully placed over 98% of our enrolled participants since 2006. Other fields such as architecture, chemistry, engineering, medicine, technology etc. usually demand relevant qualifications or experience. If you want to intern in these non-business sectors, you can contact us at info@MandarinRocks.com to check possibilities first before application. Welcoming, Coaching, Housing, Support. You’re guaranteed an internship in your industry of interest and we take care of the details, too. You get Beijing housing right in vibrant city centers. 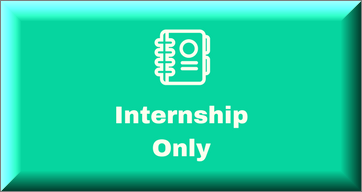 Internships are generally full time (Mon-Fri, around 35-40 working hrs/week) and last 4 to 20 weeks, depending on your choice. During the internship, you will receive full support from our program coordinator. The manager of host company will actively involve and guide you through the whole internship. Our housing facilities in Beijing offer the convenience and comfort necessary for an easy transition into living in the big city. Interns will reside in shared apartment in metropolitan Beijing with easy access to public transportation and restaurants, supermarket, shops, banks and other living facilities nearby. Each intern will have separate single room and shared bathroom. For details, please read here. 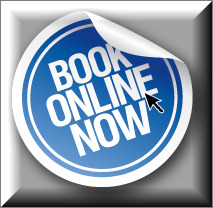 You need to make other unmentioned arrangements on your own at own cost, such as visa, flights, insurance etc. We will render assistance when needed. This program is open to applicants of all nationalities between 18-30yrs who have finished or pursuing university or college education. We are also looking for you to exhibit a strong academic record, and open for foreign travel and culture. Fluent English is essential; an elementary or above level in Chinese is preferable in order to become fully integrated in the work team. 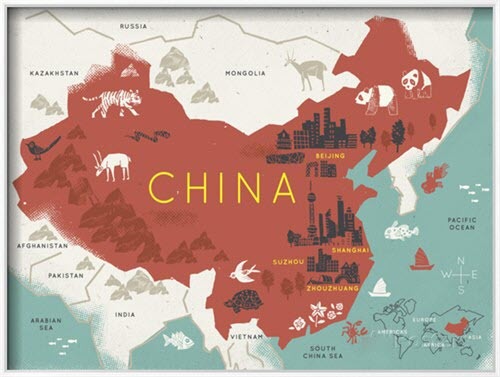 However, while Chinese is an advantage broadening internship opportunities, it is NOT A MUST. This program is open to absolute beginners in Chinese as well. Application deadline to this program is 6 weeks ahead of your chosen start date. Later applicants might still be possible but only accepted on case to case basis. We have a finite number of internships available in certain fields at certain time. Prospective students are encouraged to apply as early as possible to ensure the best opportunities for their interests, skills, and objectives. 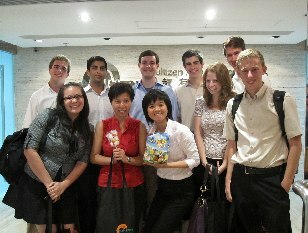 Geared towards students and business professionals who want to explore particular business-related topics in Mandarin. Designed to prepare you to pass HSK exam at any of its levels. The most complete Chinese training, enabling you to fully prepare for academic or professional career. 14 weeks per semester, spring and fall. 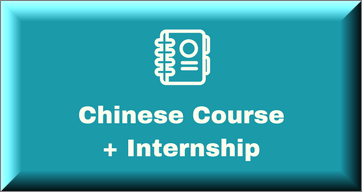 Combining intensive Mandarin Chinese language learning with customized internship placement in your industry of interest in Beijing. Flexible start dates and duration, year round. Fully integrating language learning with leisure activities and travel. No age limit. Anywhere, anytime. Fast progress, results guaranteed.